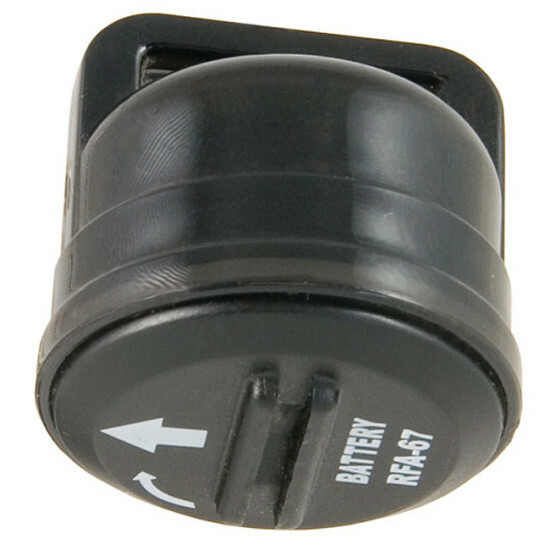 This extra SmartKey can be used for an additional pet using your Electronic SmartDoor. 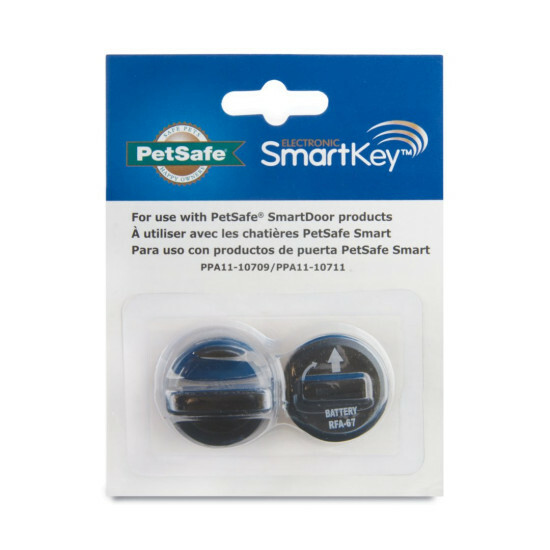 Our innovative Smart Door recognizes the SmartKey worn on your pet’s collar and unlocks the pet door. After your pet has passed through and the SmartDoor no longer senses your pet's SmartKey, it automatically locks back into place. 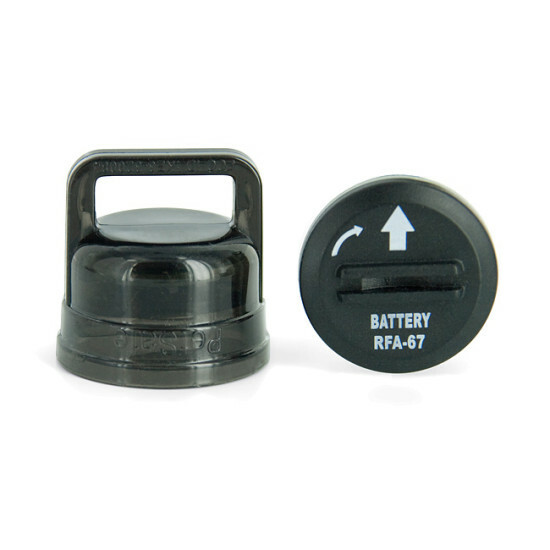 Each SmartDoor can program up to 5 SmartKey units.